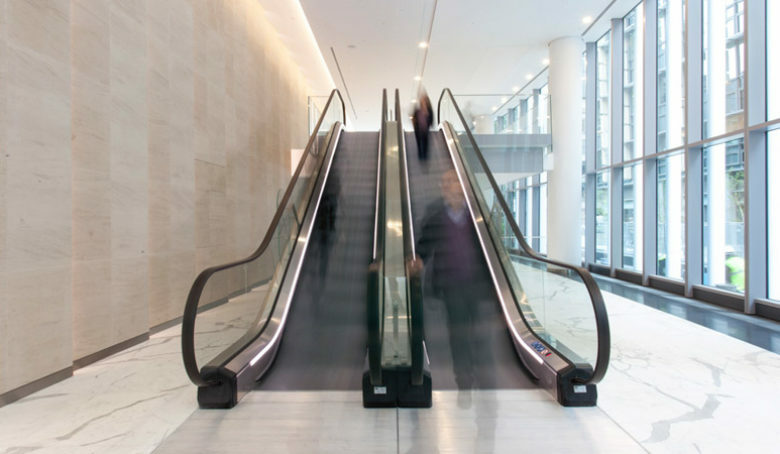 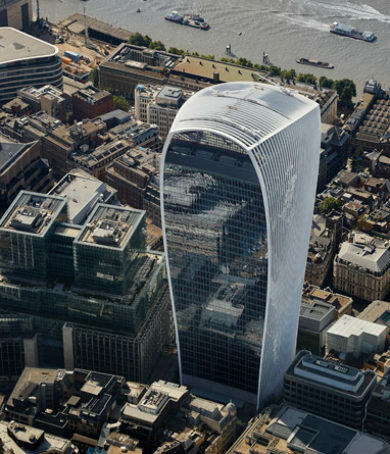 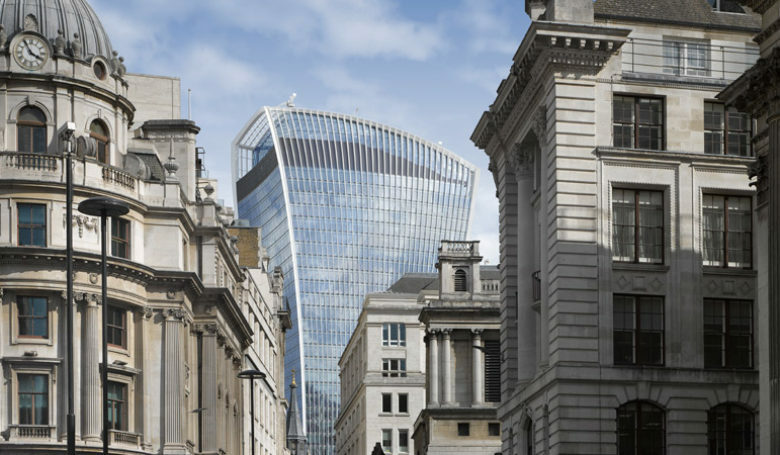 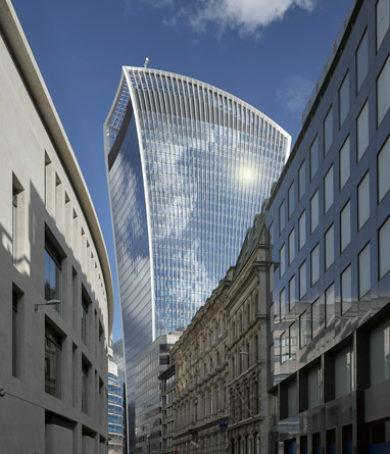 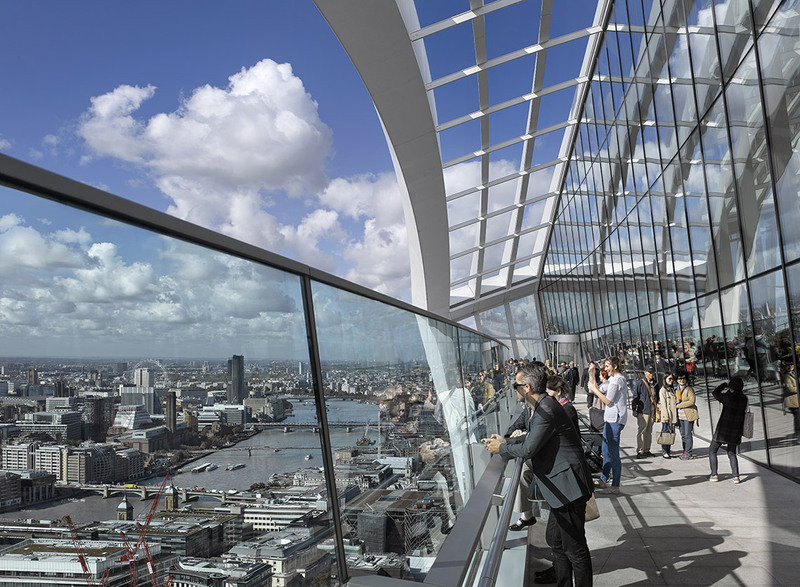 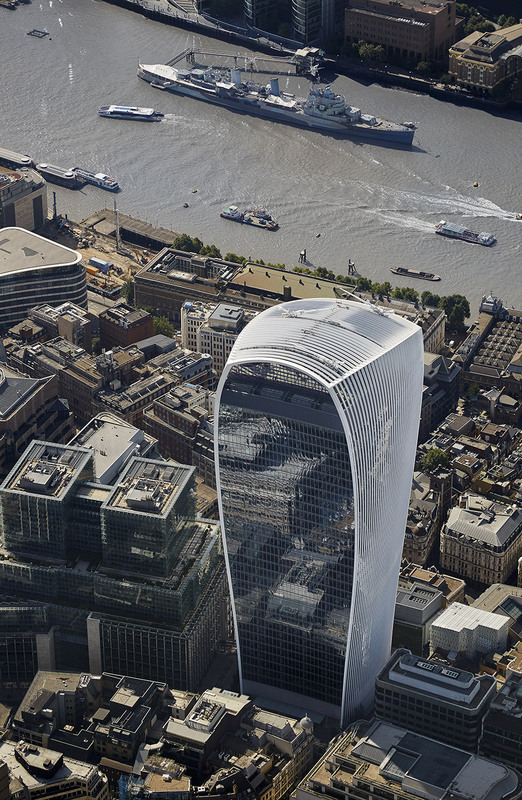 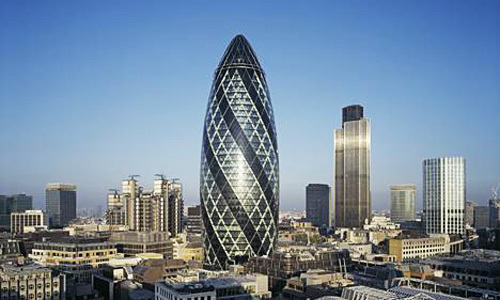 Completed in 2014 the 20 Fenchurch Street tower has become an iconic London landmark. 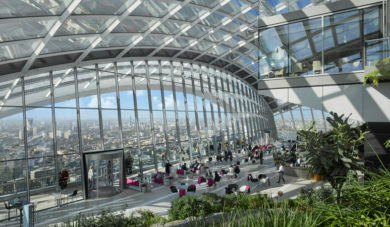 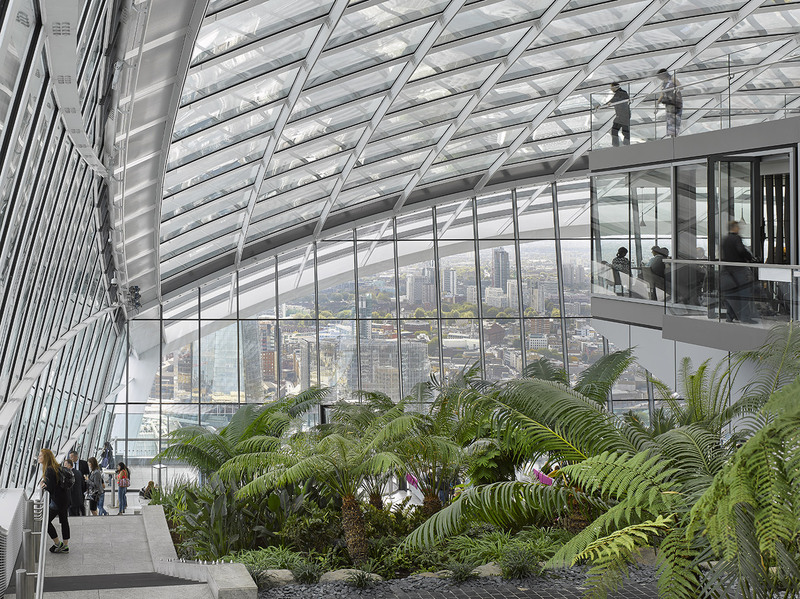 The 160 metre tower, with a unique inclinatory façade, provides over 63,000 sq m of prime office space over 34 floors, along with a public sky garden at the top of the building offering 360 degree views of the city. 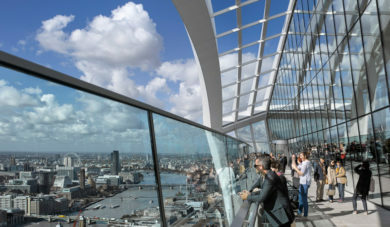 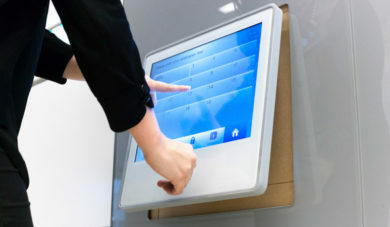 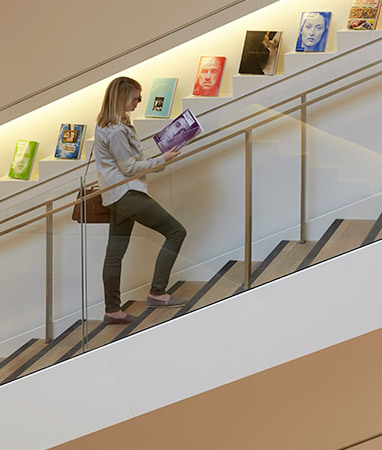 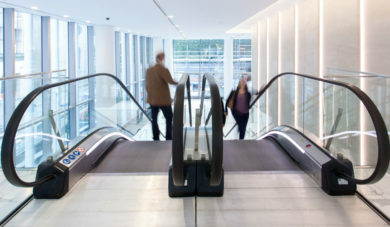 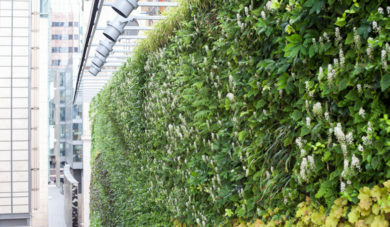 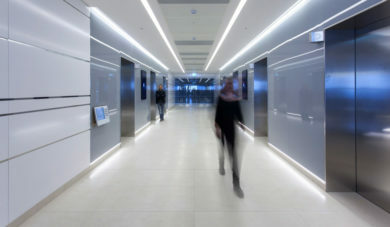 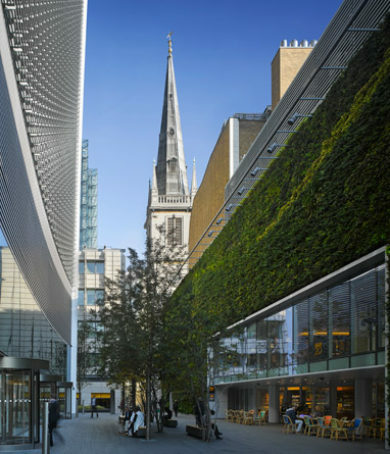 Our design incorporated numerous innovative features, including state-of-the-art double-deck lifts and two 20 tonne lorry lifts, the first Hydrogen Fuel Cell in the City of London and numerous carbon reducing and energy saving measures, including photovoltaic panels and grey-water harvesting, with the building achieving a 31% pass margin over Part L.
Our design was also delivered in a full BIM environment, supporting significant cost and time savings, with advised client benefits which included a 25% reduction in the project mobilisation programme, and a 50% reduction in tolerances for Builders work in Connection. 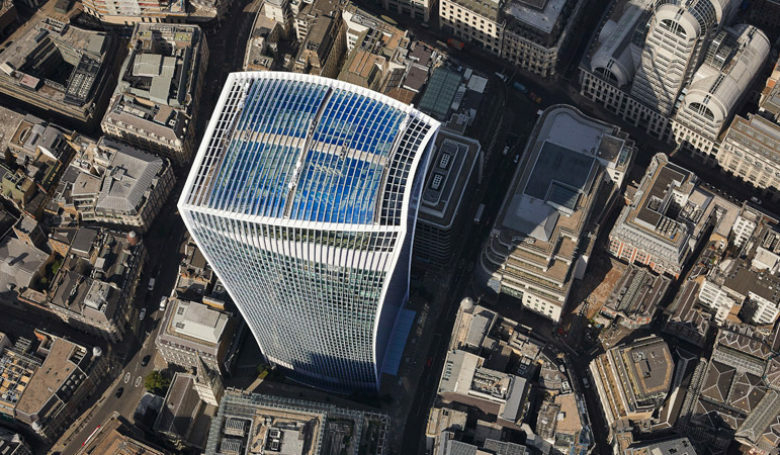 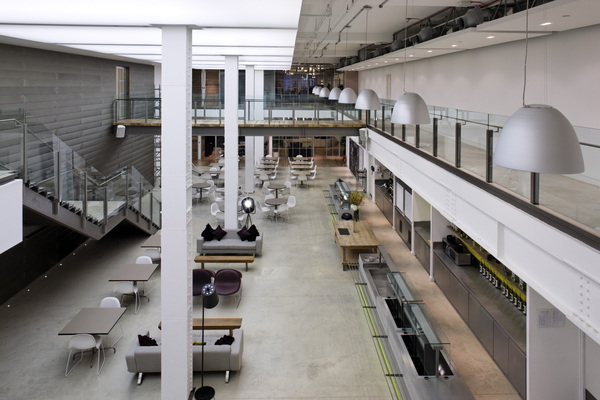 Since completion of the base building we have delivered several major tenant fit outs at the site for clients including RSA, Vinson & Elkins, Jane Street and Castleton Commodities International.